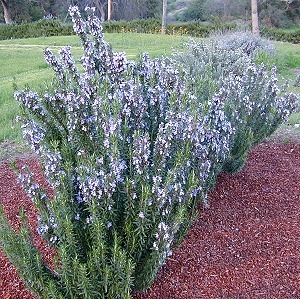 ‘Spice Islands’ is an upright cultivar with dark blue flowers and thick leaves. 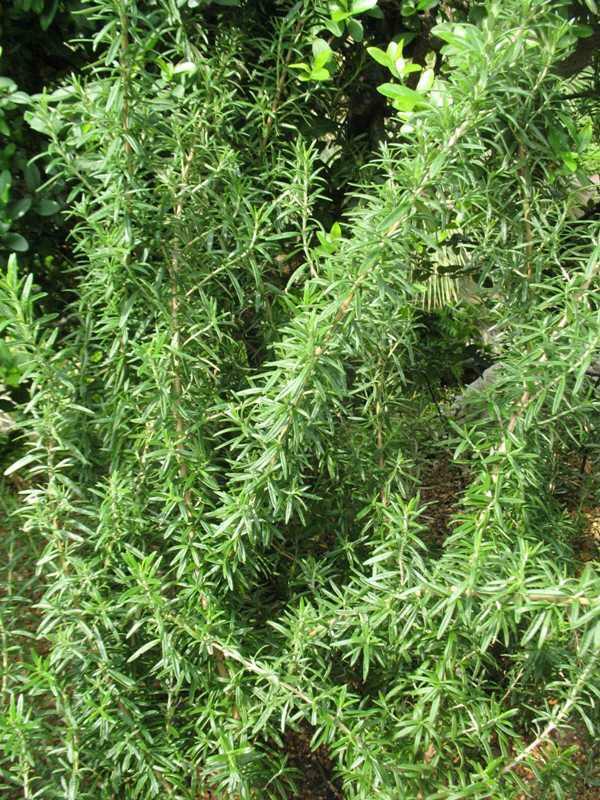 It is commonly grown for culinary reasons because of the pungent flavor of its leaves. Rosmarinus officinalis, commonly known as rosemary, is a generally erect, rounded, evergreen shrub with aromatic, needle-like, gray-green leaves and tiny, two-lipped, pale blue to white flowers. 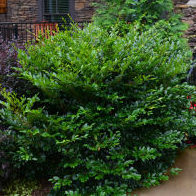 The intensely fragrant foliage of this shrub is commonly harvested for a variety of purposes including culinary flavorings, toiletries and sachets. 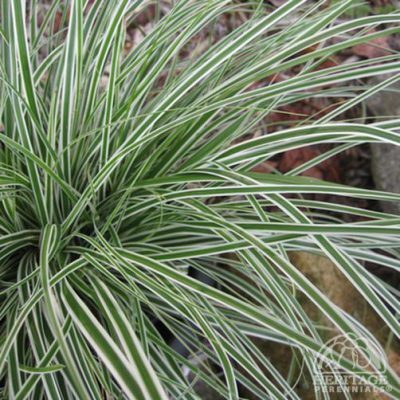 These plants also add excellent ornamental value to borders, herb gardens, patio areas and foundations both when grown in the ground and/or as container plants which are often brought indoors for overwintering. 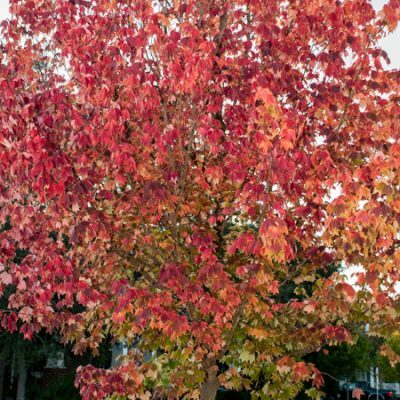 Winter hardy to USDA Zone 8-10 where it may be grown in light, slightly acidic, dry to medium, well-drained soils in full sun. Tolerates light shade, but best performance is in full sun. 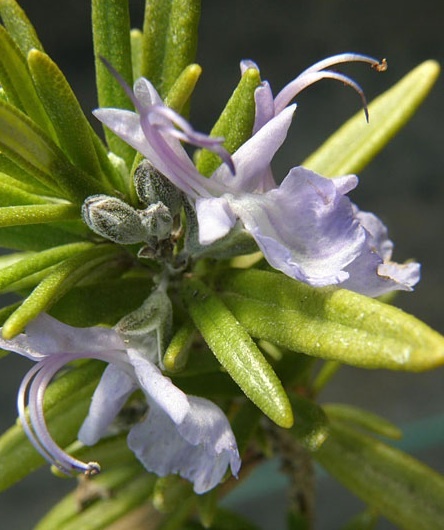 Established plants have good drought tolerance. Performs poorly in heavy clay soils. Wet, poorly-drained soils in winter are usually fatal. Best indoor location is in a sunny southern window. If at least 6 hours of sun per day cannot be provided indoors, then use of supplemental lighting (grow lights or florescent lamps) should be considered. Let soil dry out between water applications (dry on top, but not dry throughout). Avoid overwatering which inevitably leads to root rot. Take containers outside in mid-spring after the last frost date.